Here's a draft I started a week or so ago, tentatively titled "dumb borning draft".. so you know this isn't going on the "greatest hits" album. But the day got away from me and it was this or no post today. 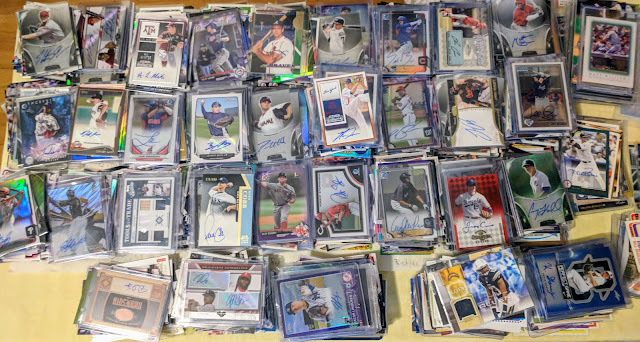 I recently did an overdue sort of my tradable cards into teams. I happened to sort out some autos last, so the stacks look more impressive than they really are. 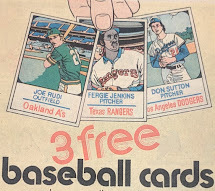 Looks like Angels, Mets, and Yankees seem to be the biggest stacks. Hit me up for a trade, team collectors! 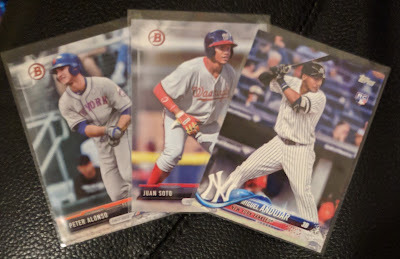 Founds some good stuff I didn't even know I had, such as rookie cards of very-possible 2018 ROYs Juan Soto and Miguel Andujar. 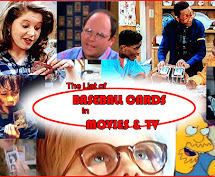 I've also recently been putting more of my wantlist and "for trade" cards in my account at The Trading Card Database. Check me out if you're on there. Still no trade nibbles, but hopefully soon. I'll try to add more soon. My first Sandlot auto.. more on the way! Hope you had a nice Labor Day. 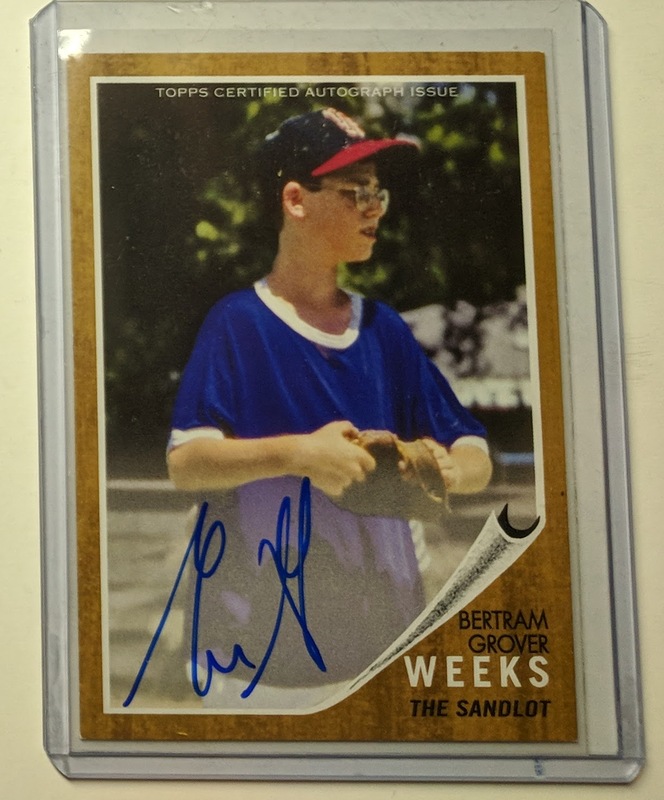 Nice Sandlot autograph! I really, really, really need to update my trade lists at some point. Sadly... it probably won't happened for another decade or so.